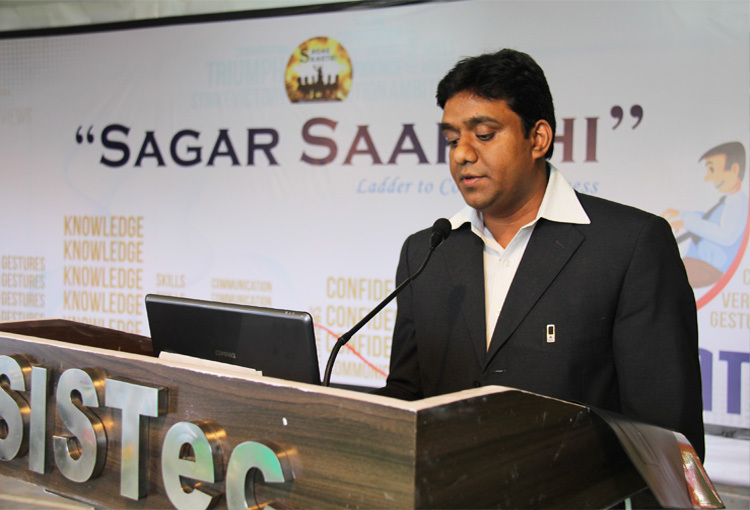 The world is moving very fast and the expectations to find a satisfied employment requires a plan of action to be put in place as soon as possible, this calls for the career planning. Career planning generally involves getting to know who we are, what we want to be, and how to get there. 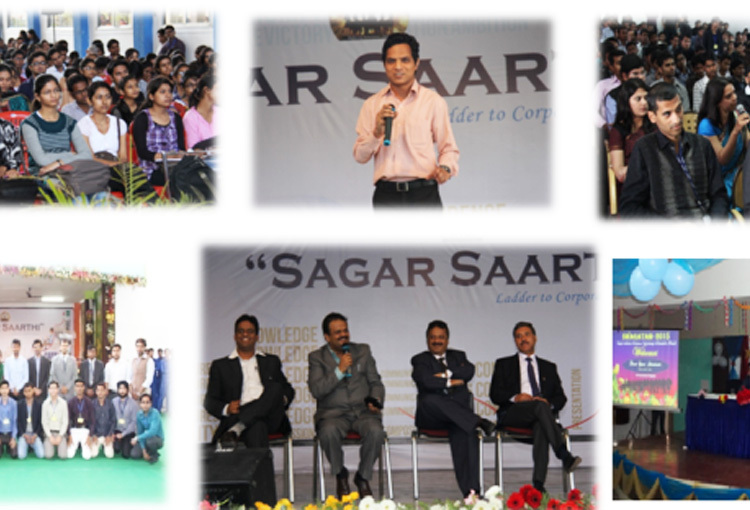 With this vision The two-days Career Guidance Workshop "Sagar Saarthi" concluded at SISTec, to have a direct dialogue between the "aspirants" and "achievers" in various fields of career. 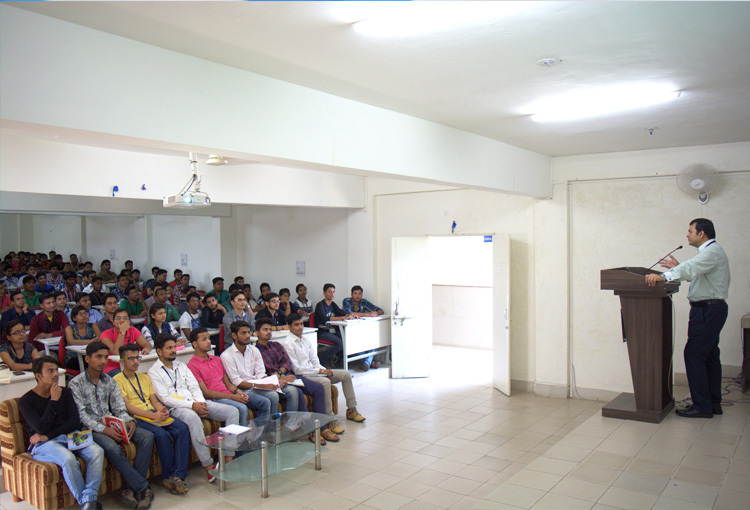 Thus, six sessions of ‘Sagar Saarthi’ included sharing of the 'success stories' by the 9 Achievers of CAT / GATE / PSU / Private Sector coming from Pan-India, and their one-to-one interaction with around 1500 budding engineers coming from different colleges of Bhopal.